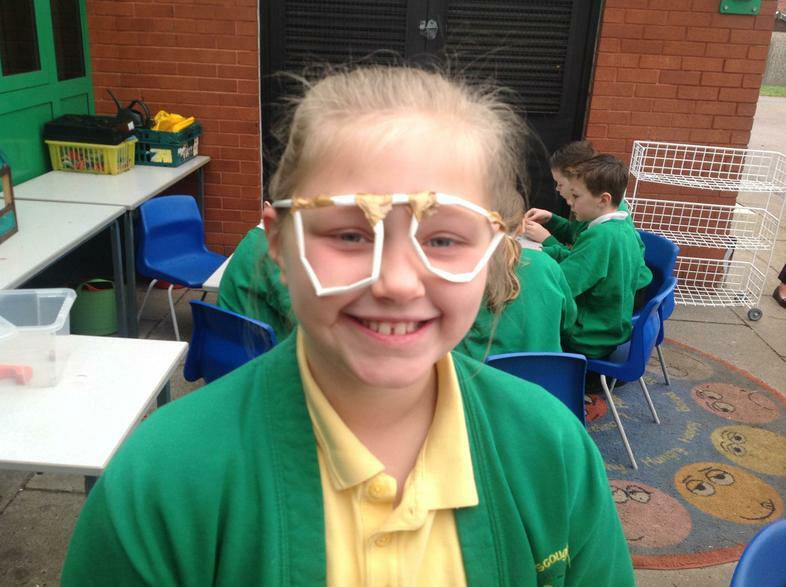 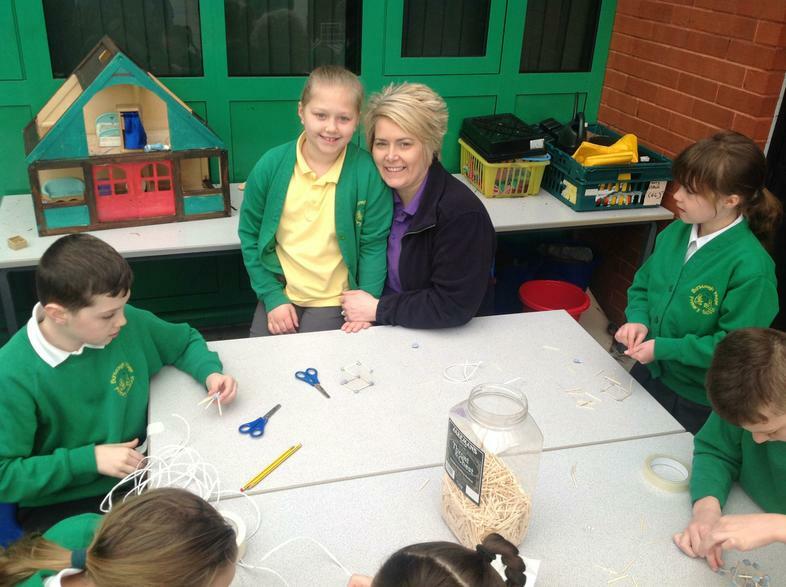 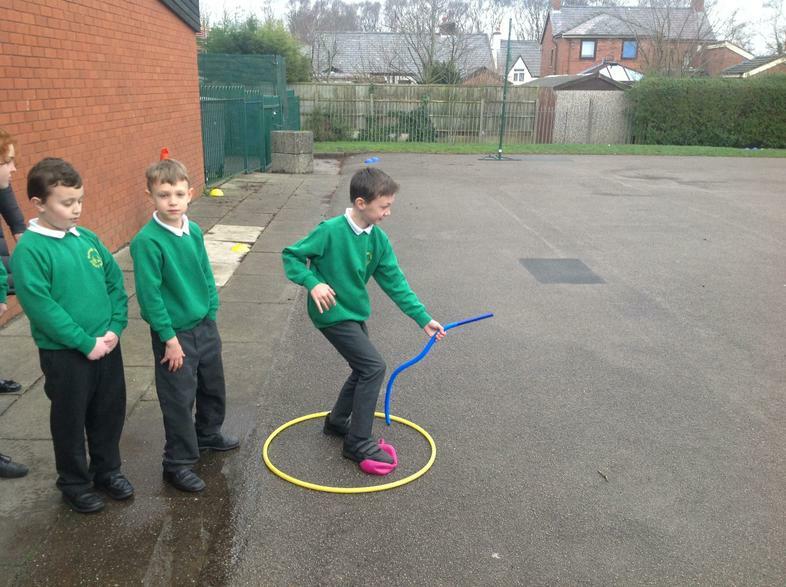 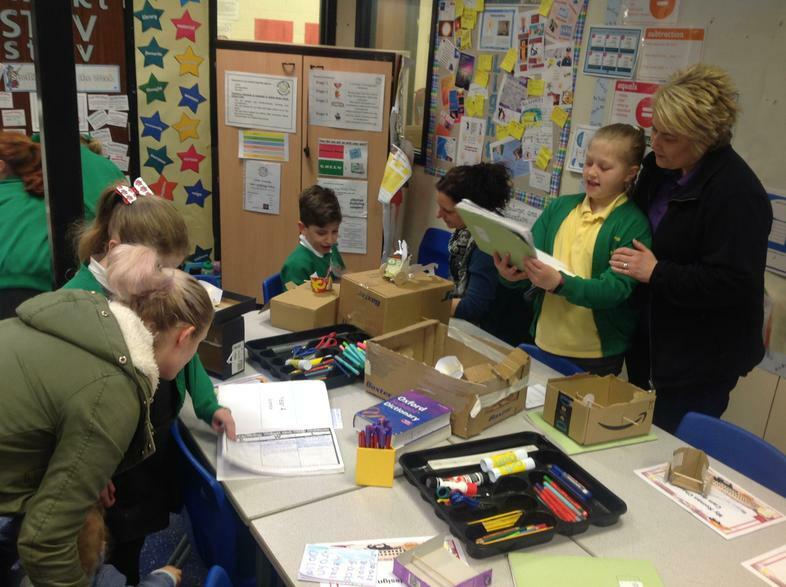 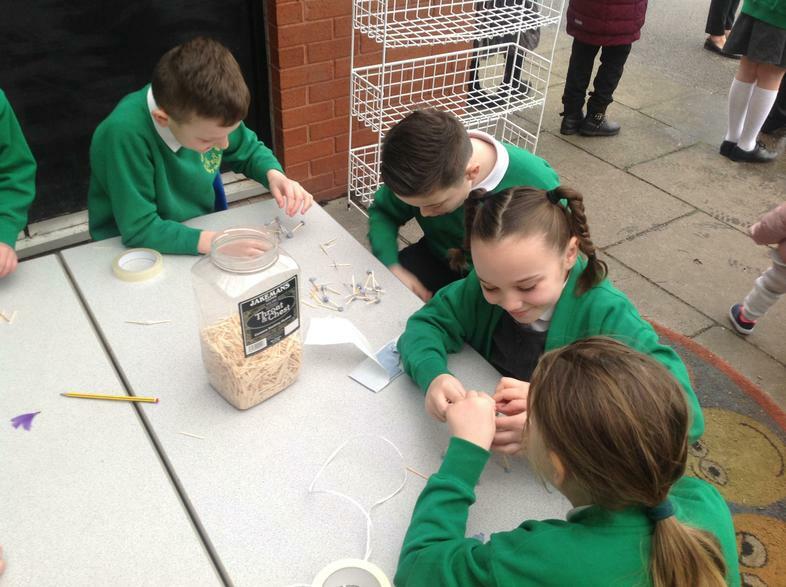 Science and DT week, which has been led by Mrs Berkley and Miss Perkins has been a huge success. 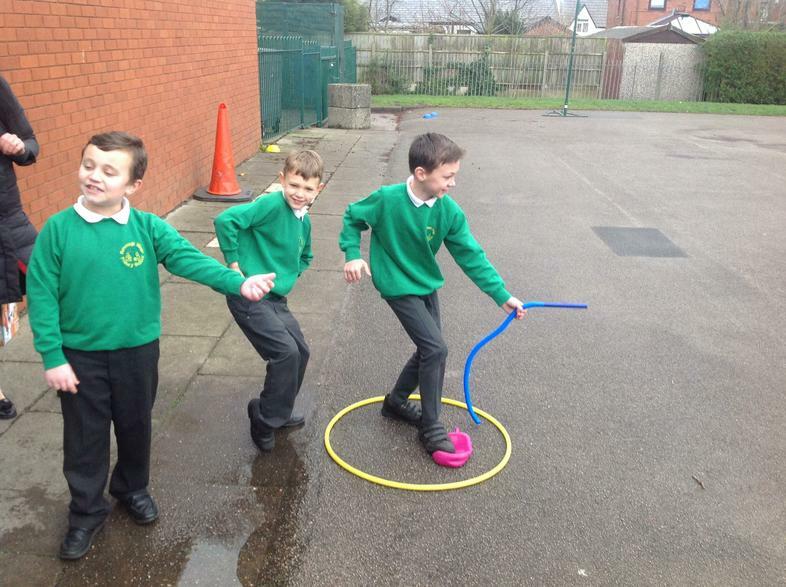 The theme for the week was 'Journeys'. 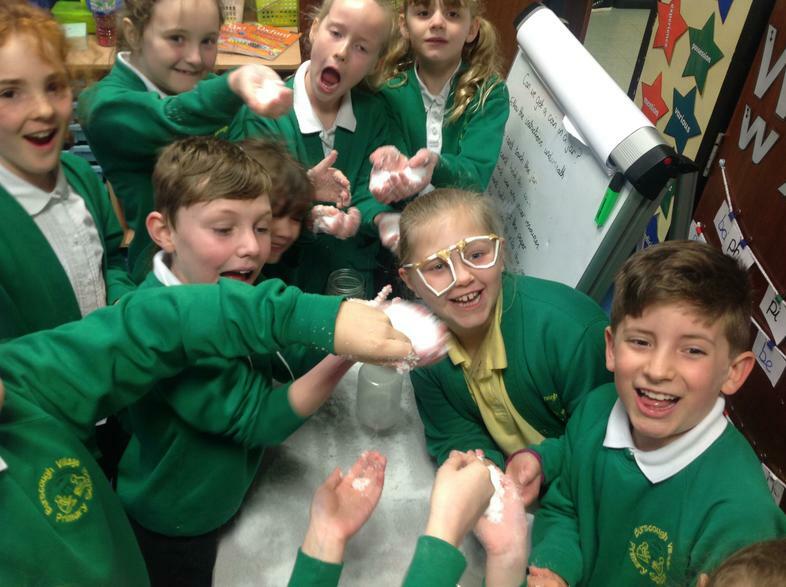 So, last Friday, a mystery experiment journeyed around the school and each class made predictions about what the experiment could be. 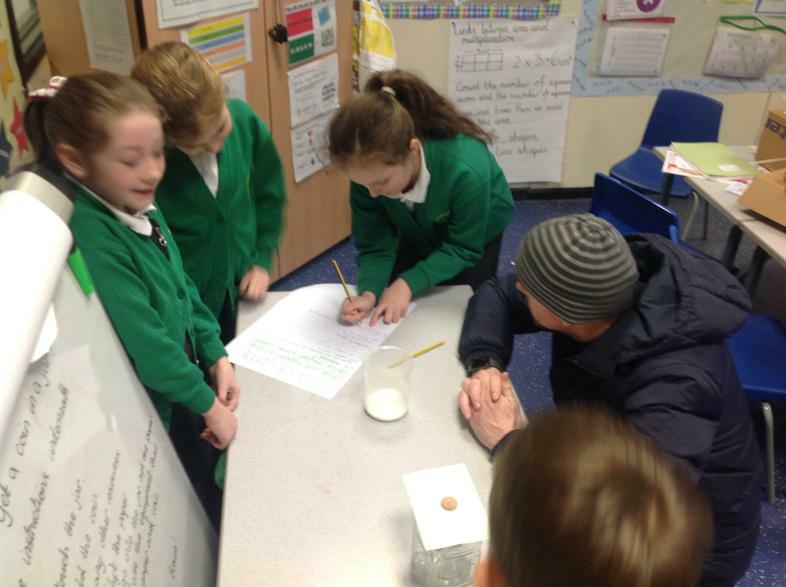 The predictions were looked at and the experiment was conducted in Monday's assembly - the children were so excited. 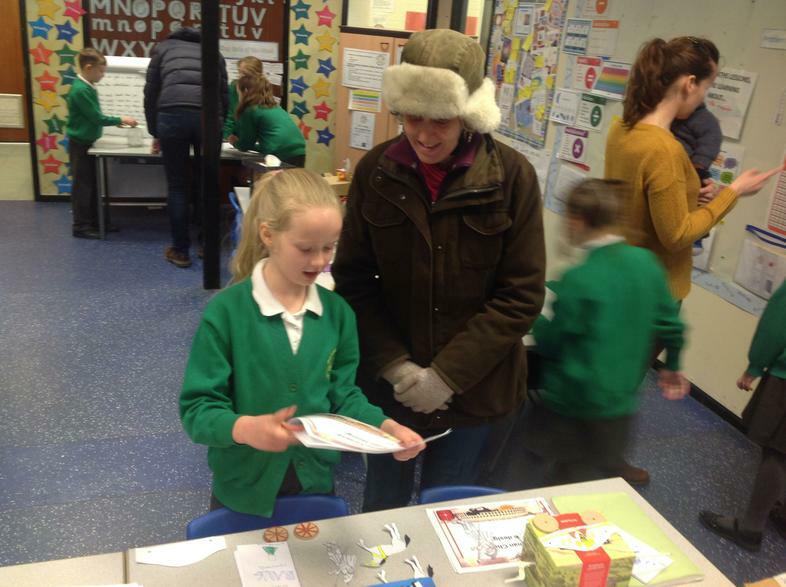 The Science Ambassadors helped reveal the predictions during the assembly. 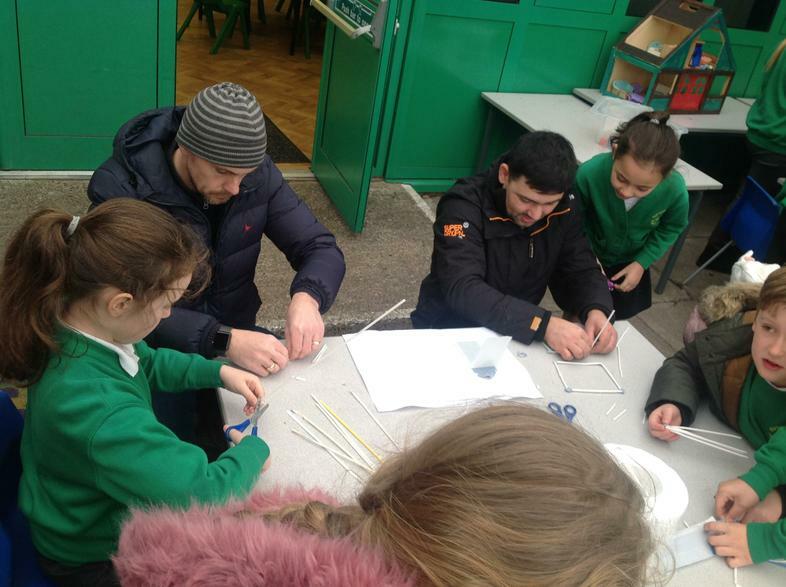 We would like to thank everyone who volunteered their time. 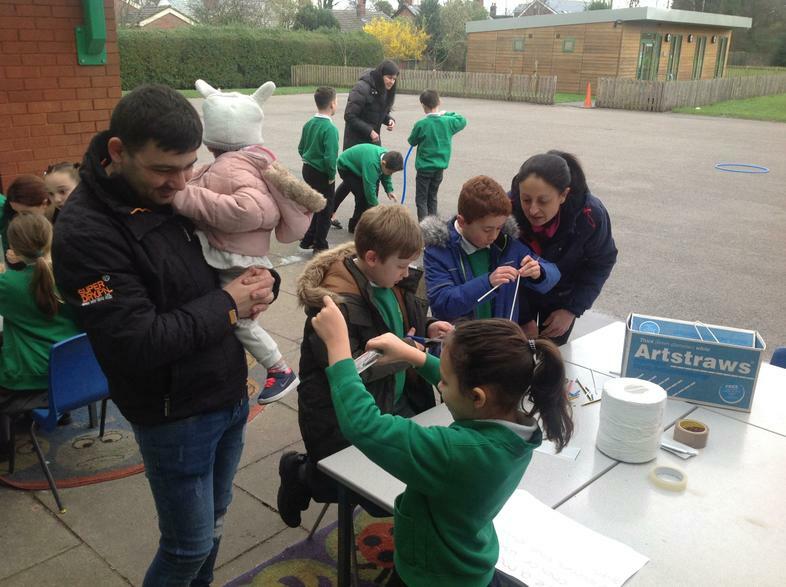 Parents, who are scientists, came in to work with the children. 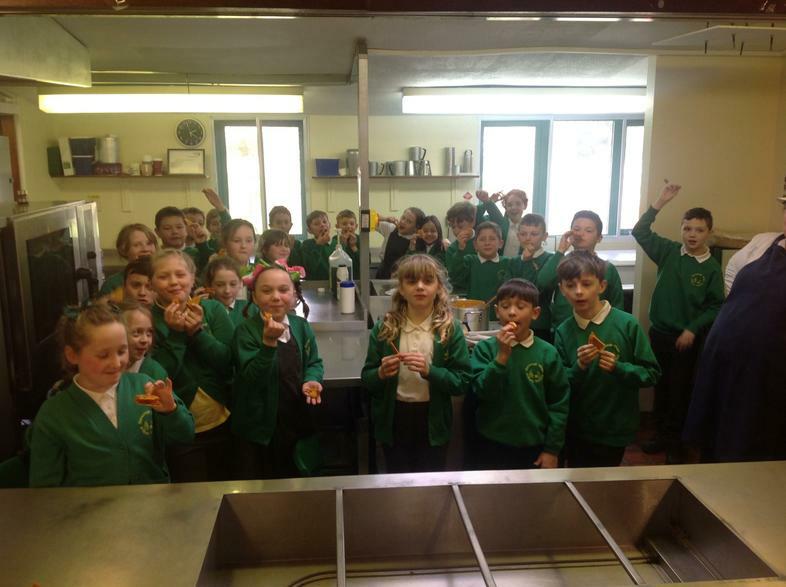 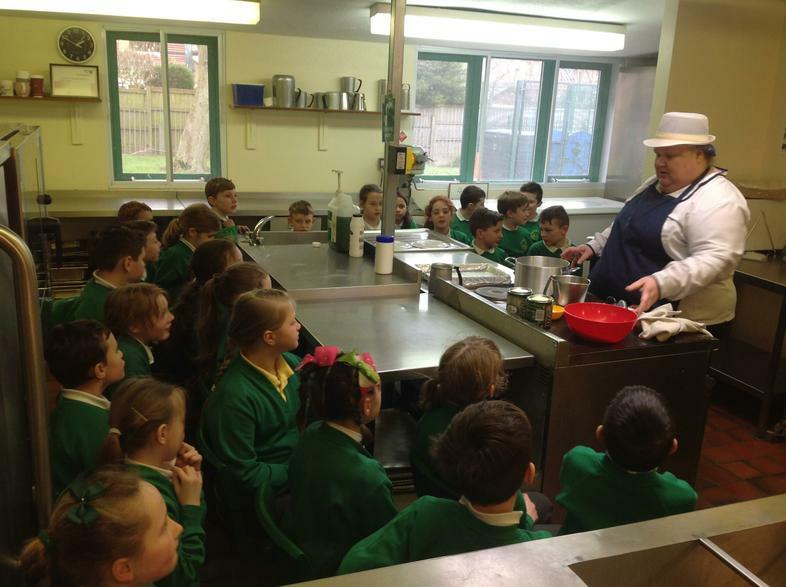 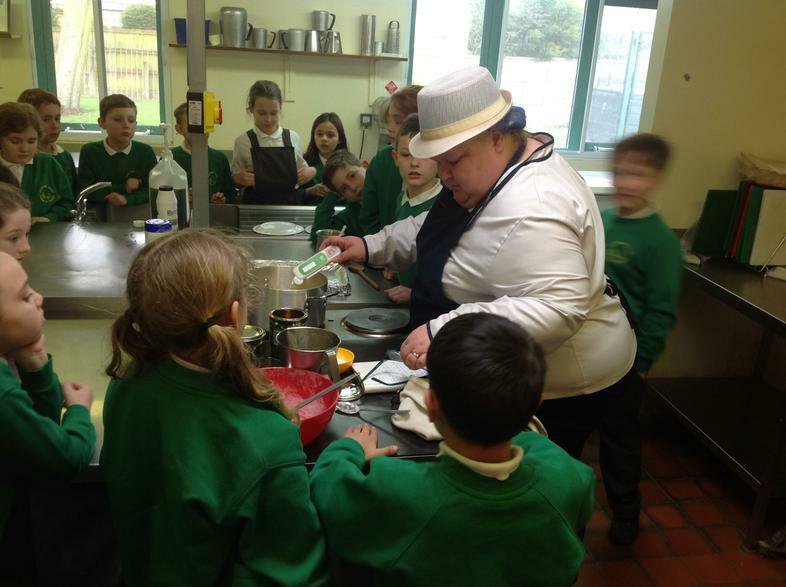 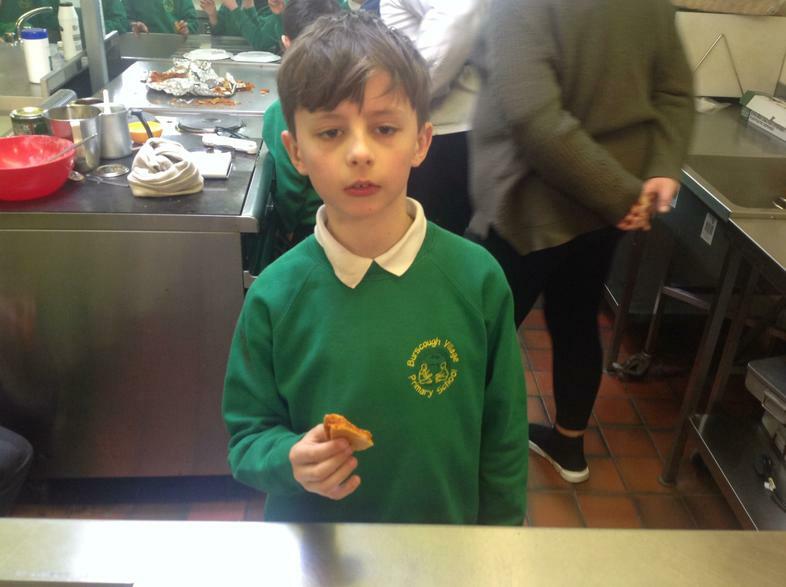 Mrs Howard from our school kitchen showed the children the effects of bicarbonate of Soda during cooking. 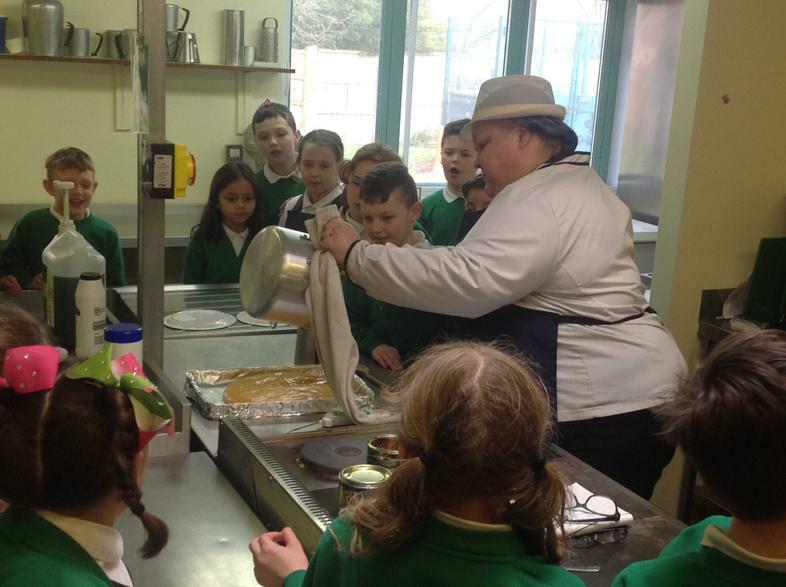 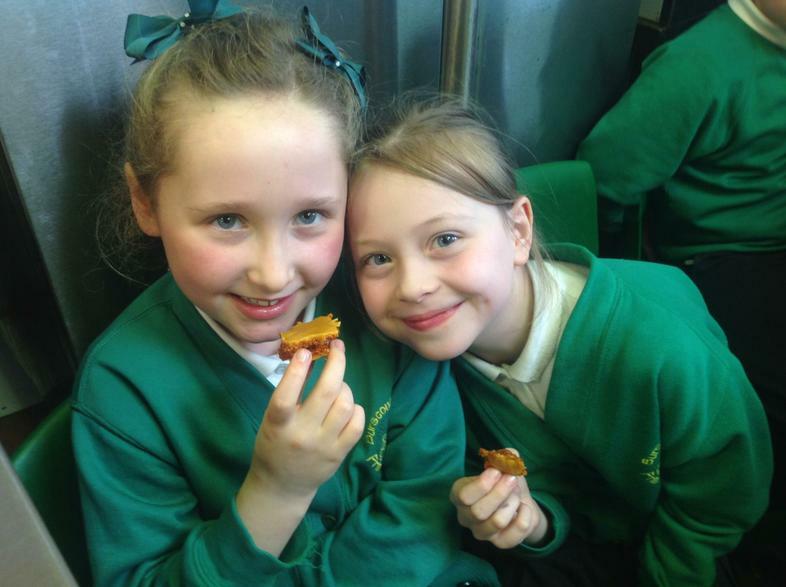 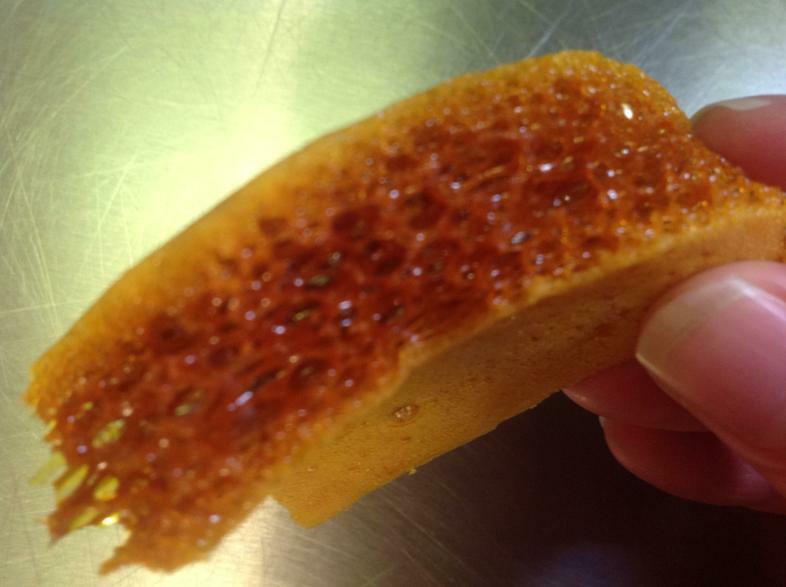 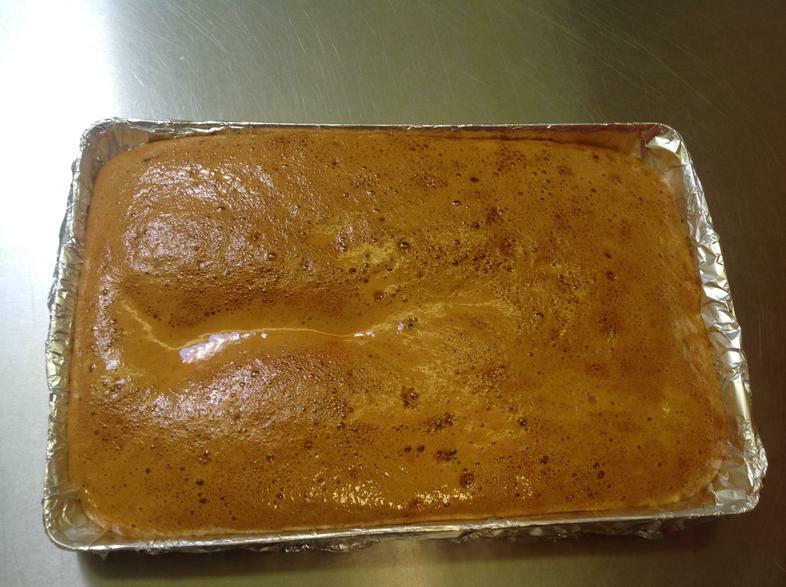 The children in Y5 then made some cinder toffee using the bicarbonate of soda. 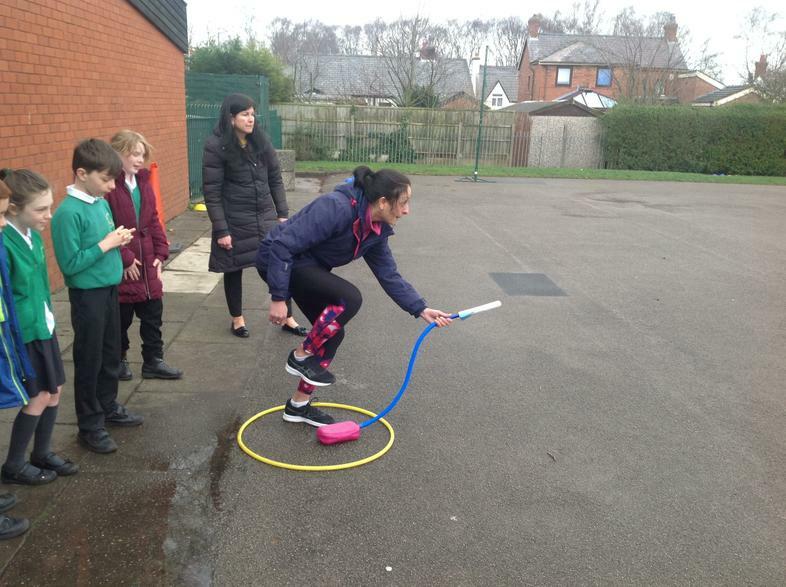 A special thank you to Mrs Sadgrove who has volunteered her time every single day this week and has been pond dipping and held fire pit sessions with every class including Nursery! 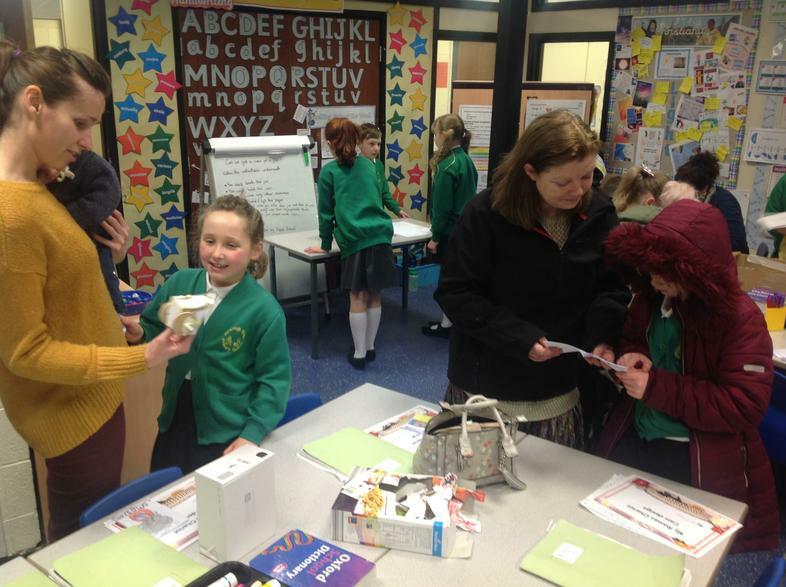 We finished the week off by showcasing what the children have been doing this week by inviting parents and family members in to school. 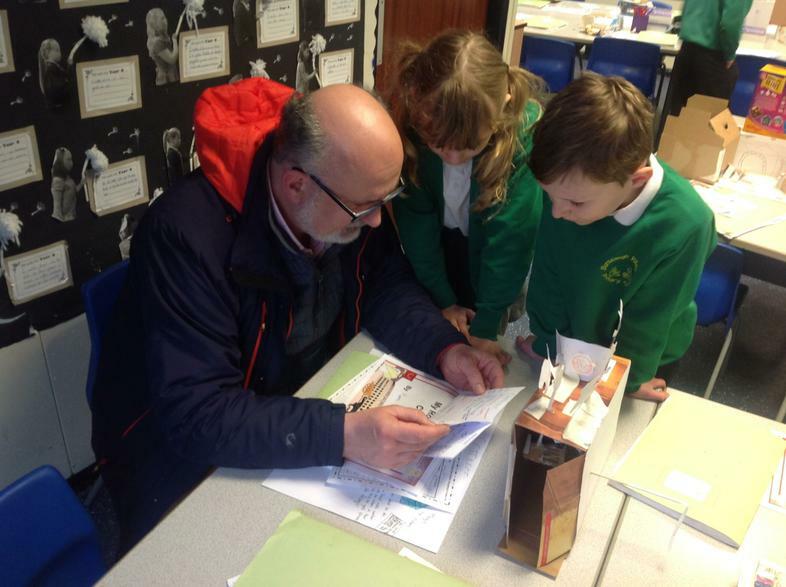 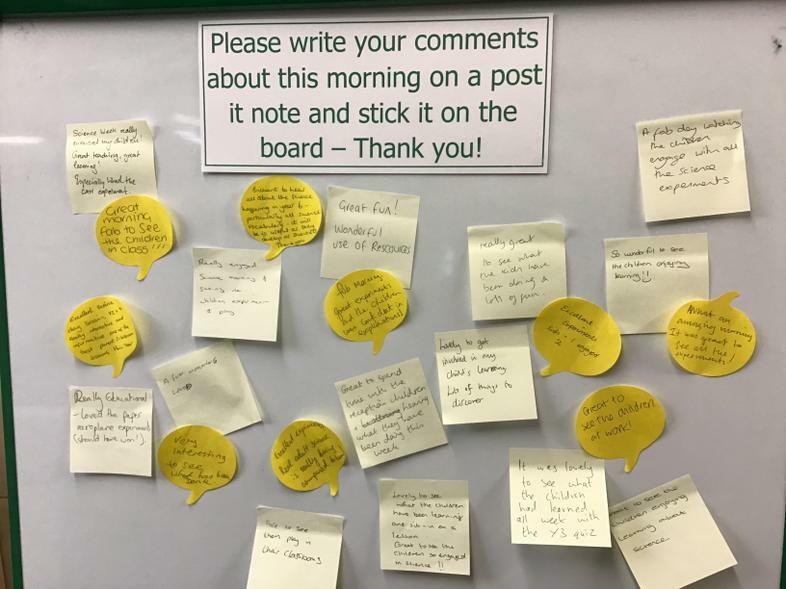 The children have really enjoyed having the chance to share their learning.